This is a one-stop location for your enrollment needs. New students in Kindergarten through Grade 12 will be enrolled at this location. If you want to register a Preschool student, please click on the Preschool tab on the left to obtain information on how to complete a Preschool registration. Effective April 1, 2019 paper packets will no longer be accepted as we have implemented ONLINE pre-registration. Parents can access the enrollment process by clicking on the link below. 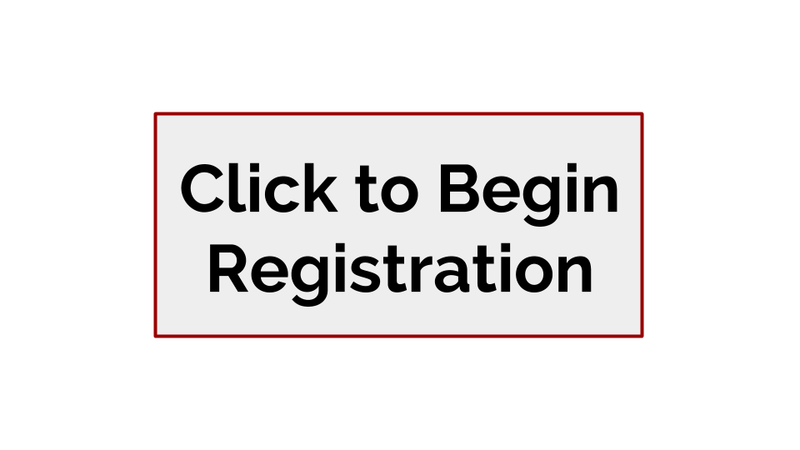 Upon completing the online pre-registration, you will be required to schedule a Registration Conference. The following items will be required to be presented during the conference. A REGISTRATION CONFERENCE WILL NOT BE HELD WITHOUT PROOF OF RESIDENCY. Birth Certificate - required for all students. Proof of Residency - a copy of a lease or mortgage deed, along with a current (within 30 days) utility bill for the reporting address. If you are residing with someone, a copy of a lease or mortgage deed, with a current (within 30 days) utility bill for the reporting address, along with a piece of official mail addressed to the guardian at the reporting address. The guardian will also be required to complete an affidavit. Health Records received from the previous school will be reviewed to keep within the guidelines for school enrollment.